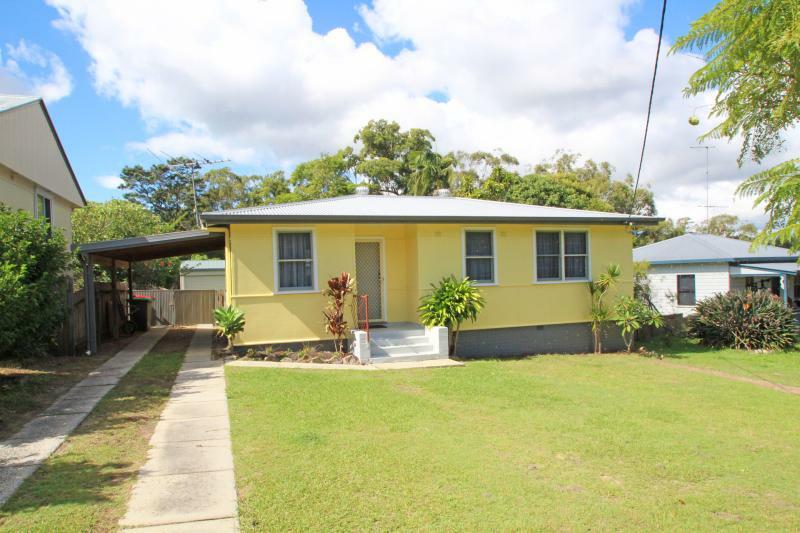 Whether you are looking for a first home, investment property or to downsize, then this little beauty could be for you. 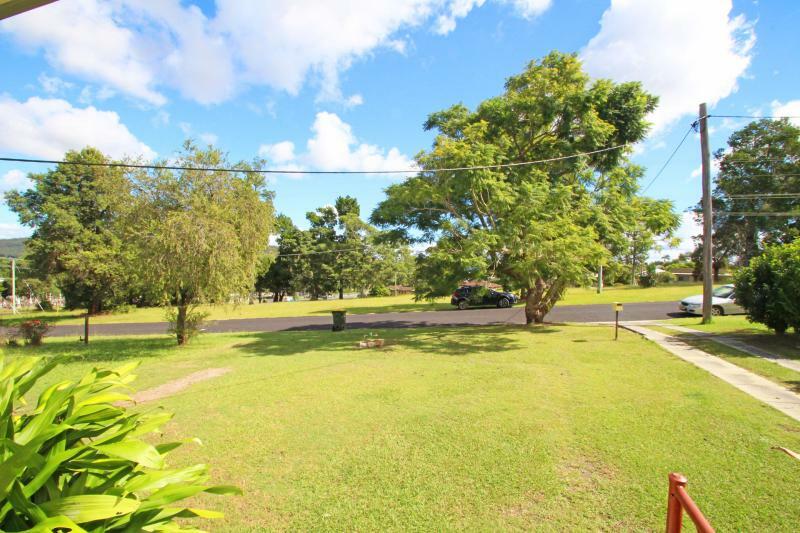 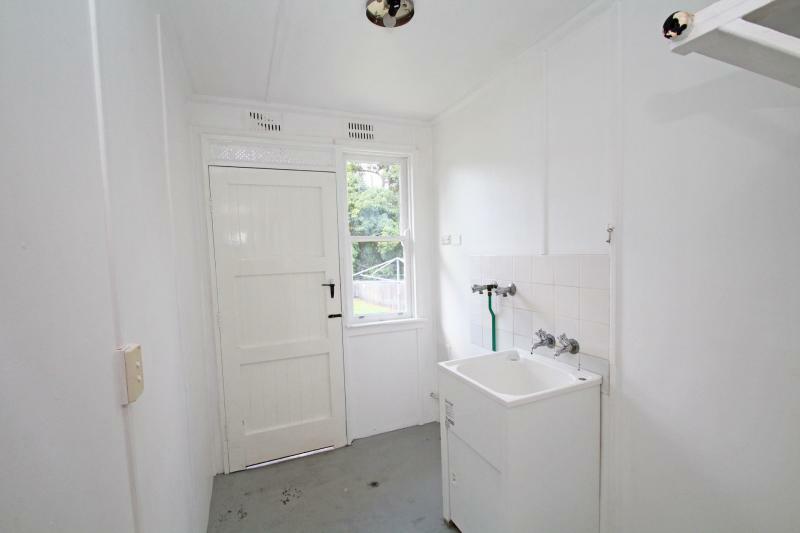 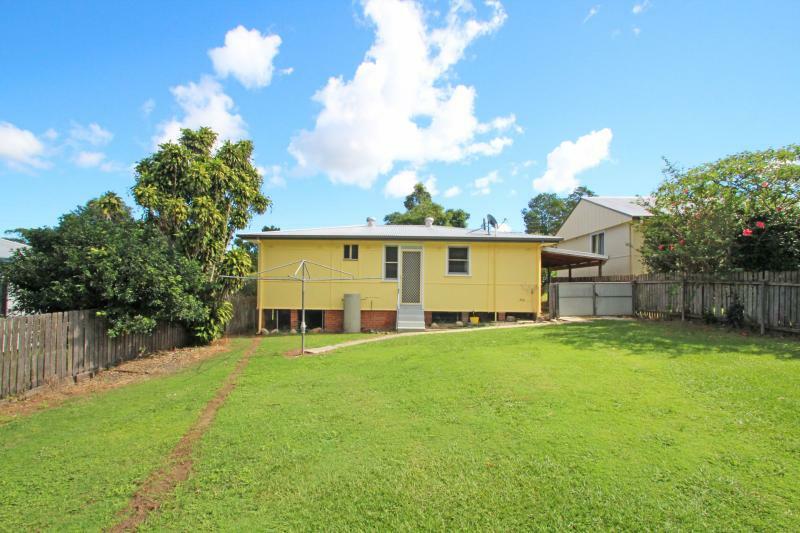 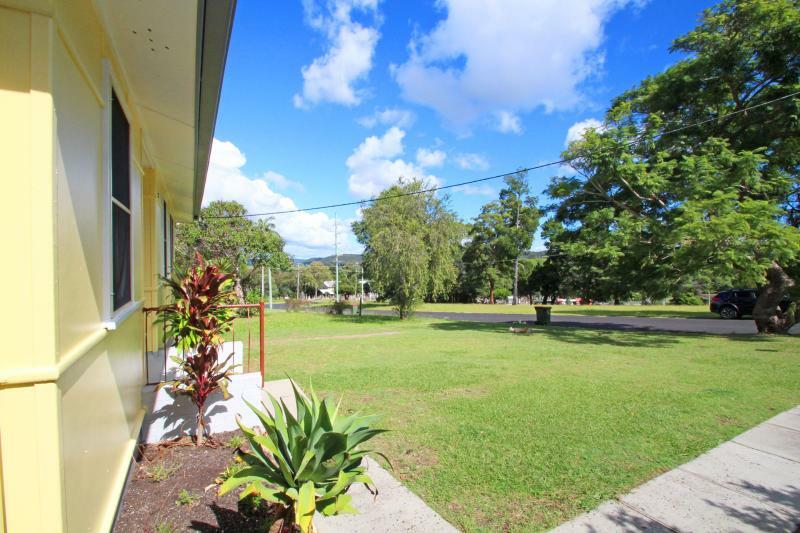 Set on a manageable, flood free 594m2 block located close to the local high school, TAFE and public transport, overlooking a vacant allotment - zoned Public Recreation. 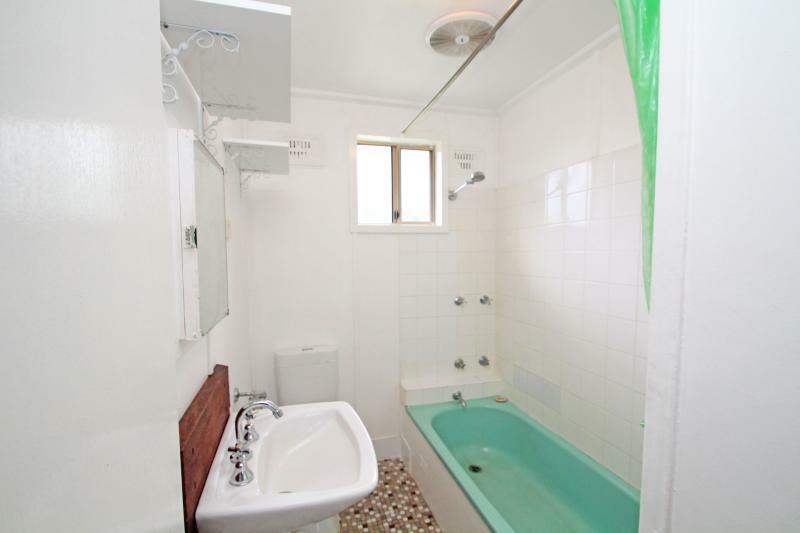 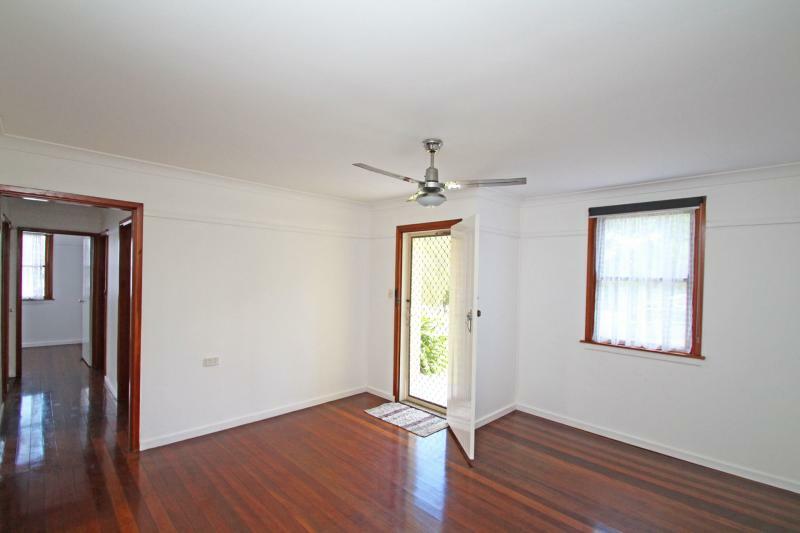 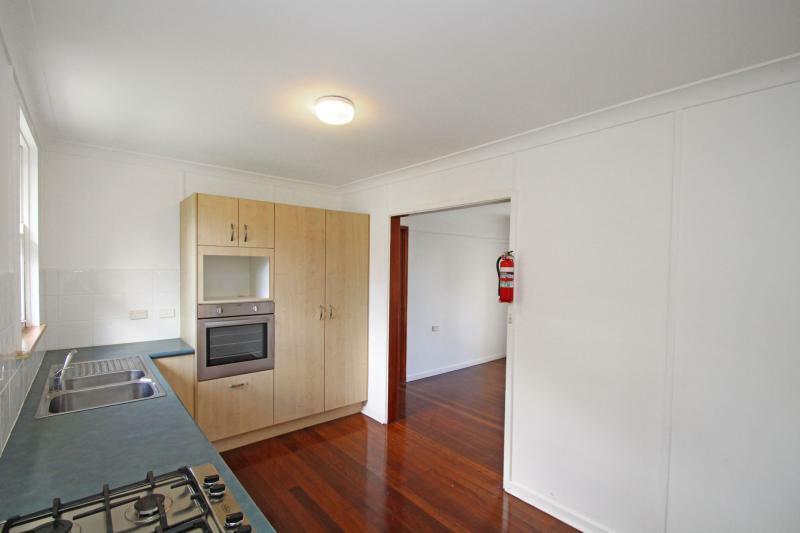 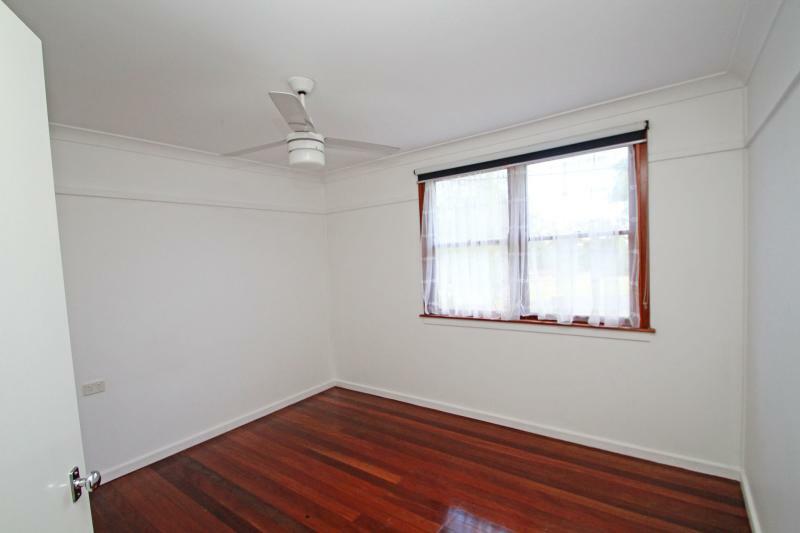 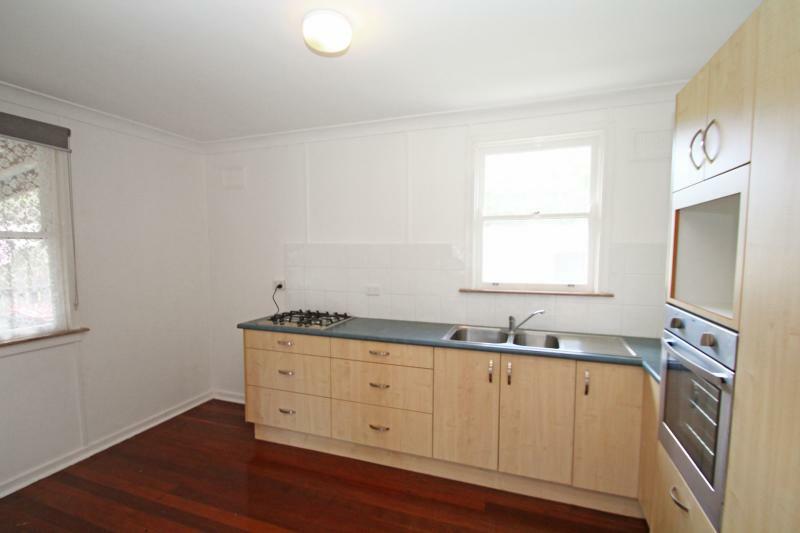 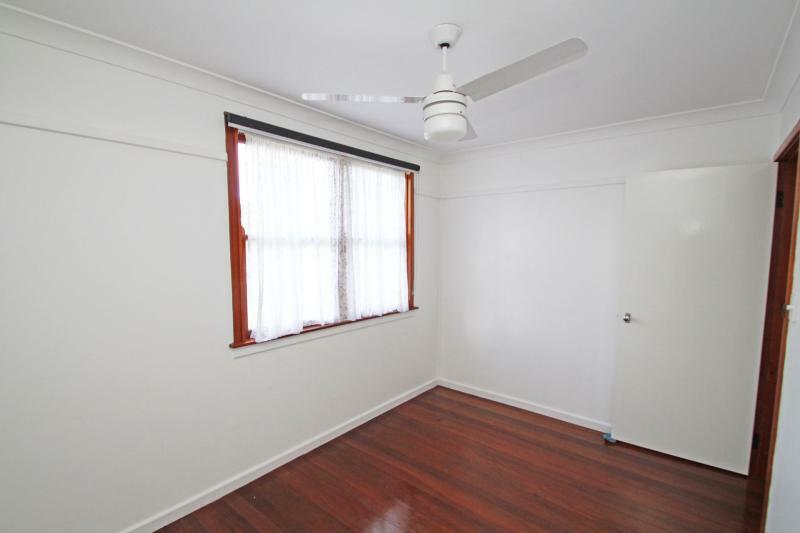 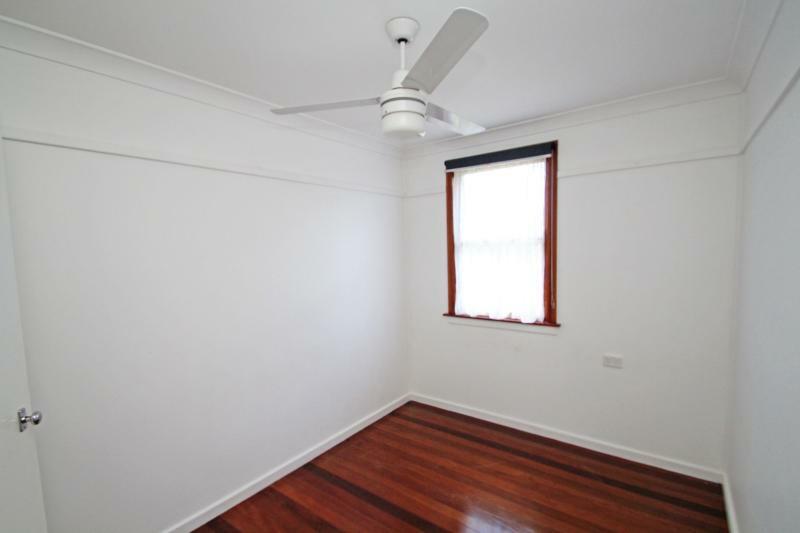 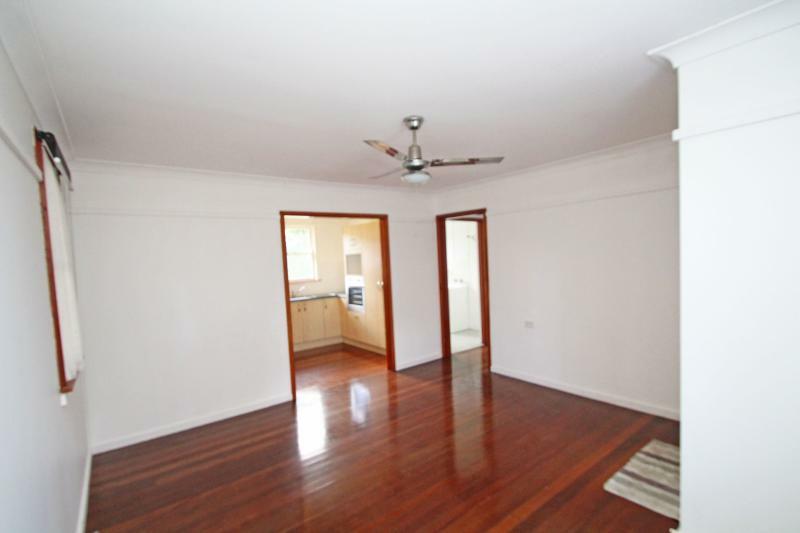 Neatly presented with polished timber floors and fresh white walls with picture rails throughout most of the home. 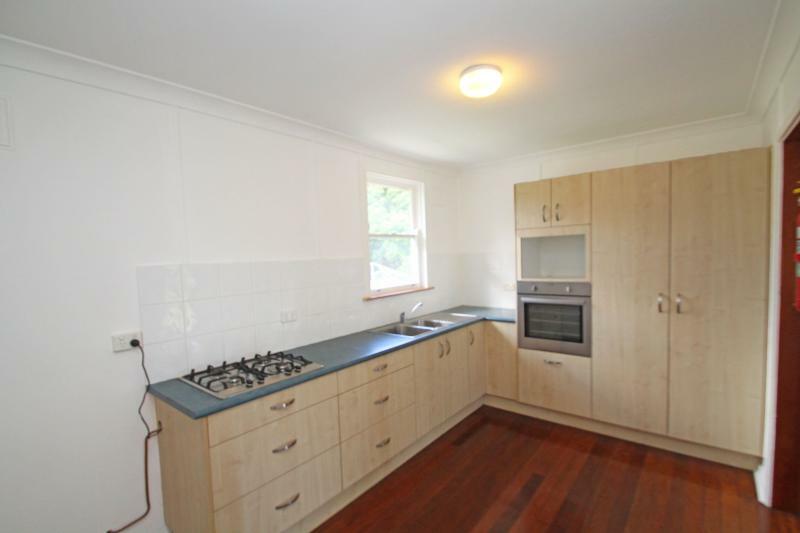 Offering a modern kitchen with stainless steel oven and gas cooktop with a dining area off to one side. 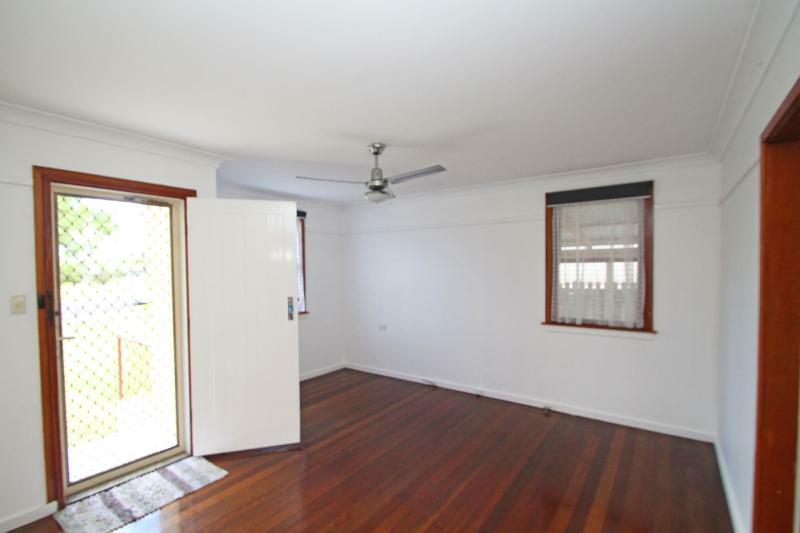 Off the lounge room there are 3 bedrooms all with ceiling fans plus a tidy bathroom with shower over bath, pedestal vanity and toilet. 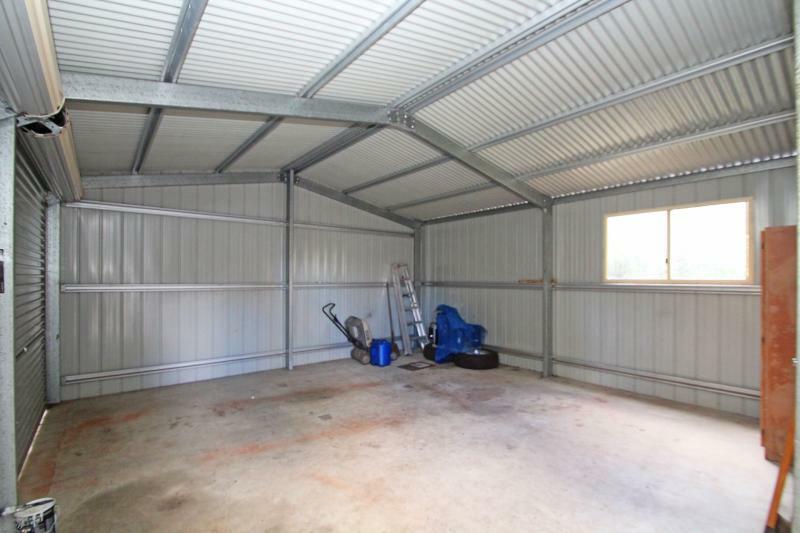 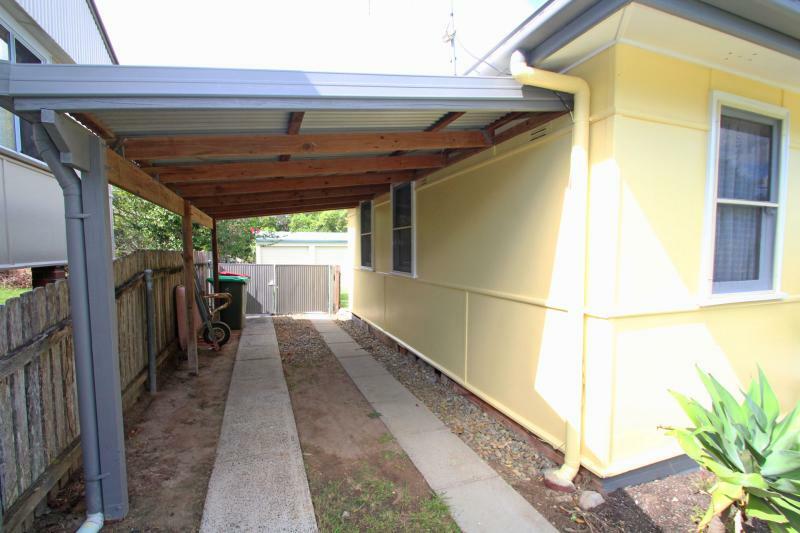 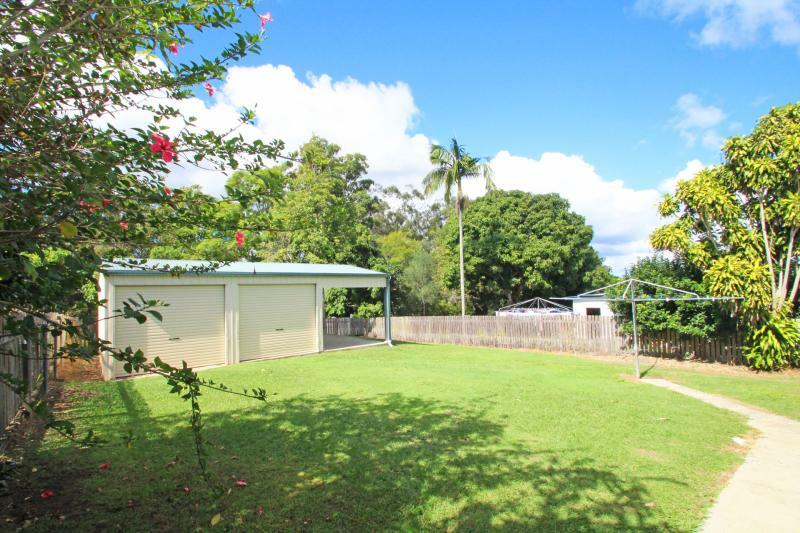 A single carport off the side of the home leads to the fully fenced back yard, where you will find a 6m x 6m colourbond shed with a 2nd carport off one side, that could be utilised as a bbq area. 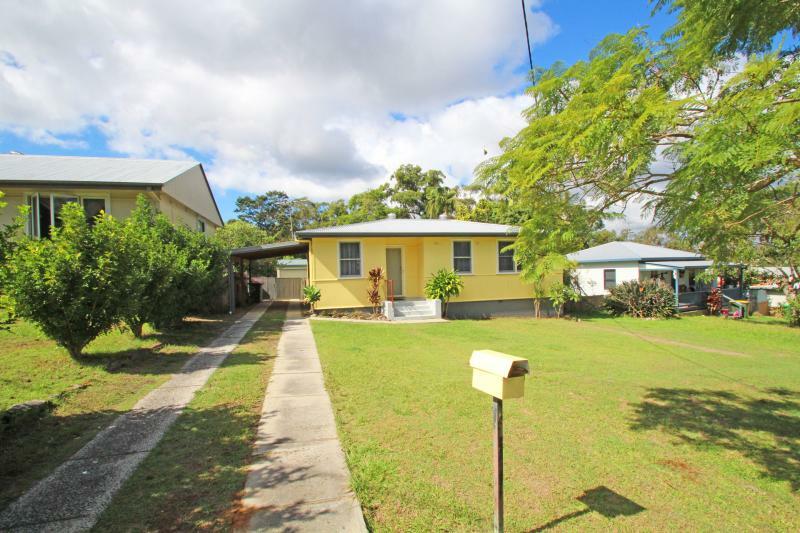 A great place to start, invest or retire.